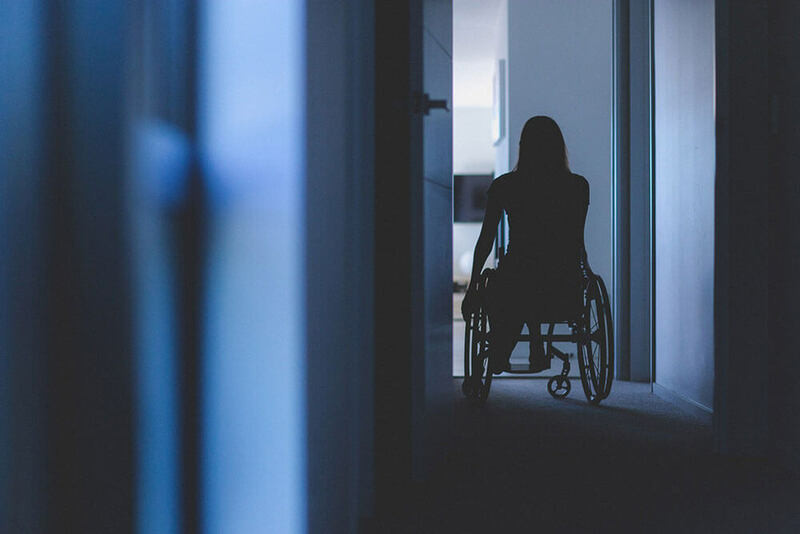 Assisted suicide and euthanasia are often sold as compassionate responses to the pain and suffering of those with terminal, debilitating or chronic medical conditions. Stories are told of patients writhing in pain, yelling to be put out of their misery. But the reality of legalised assisted suicide and euthanasia is quite different. The US state of Oregon asks patients who are approved for an assisted suicide death to name the “end of life concerns” that have led them to request lethal drugs from a doctor. The state offers seven options, and patients can choose more than one. Since the enactment of their Death with Dignity law in 1998, by far the most common reasons given for wanting to end their lives are “losing autonomy” and being “less able to engage in activities making life enjoyable.” 95.5% choose to end their lives because they feel like they’re no longer in control of their lives, and 94.6% request lethal drugs because they’re finding life less enjoyable. In contrast, 29.8% cite “inadequate pain control or concern about it” as a reason for wanting to die. People who access assisted suicide and euthanasia do not, by and large, do so because they are in intense pain, or even because they fear that they will be in intense pain in the near future. They do it for similar reasons that anyone who wishes to commit suicide does it: feeling out of control and finding decreasing joy in life.